The hybrid hypercar was earlier showcased at the 2018 Tokyo Auto Salon as the 'Toyota GR Super Sport Concept'. 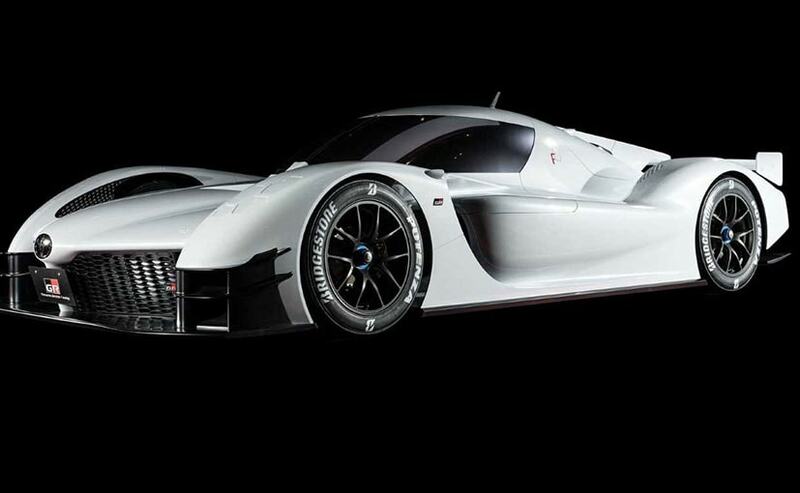 One of the world's biggest automakers - Toyota, known for its reliable and generally, no-nonsense products has announced its official entry into the hypercar market. 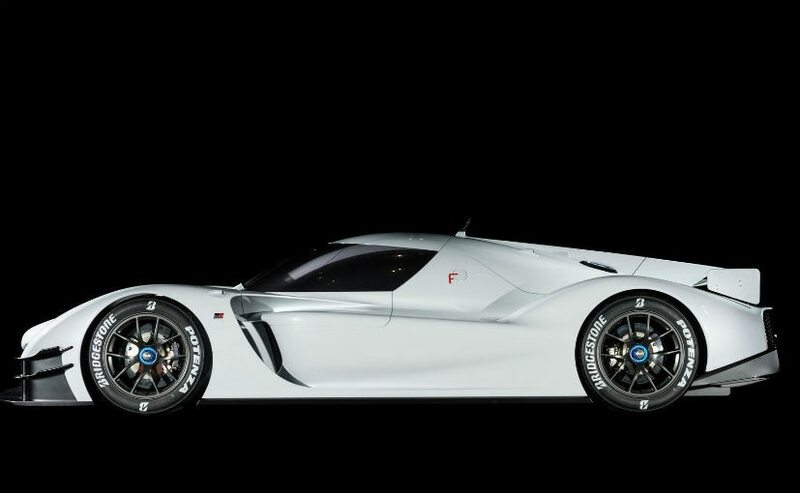 The new Toyota Hybrid hypercar in its conceptual form was announced just after Toyota's win at the 2018 Le Mans 24 hour race in France and will be very heavily influenced by the prototype race car that the Japanese automaker raced this year. The car was earlier showcased at the 2018 Tokyo Auto Salon as the 'Toyota GR Super Sport Concept' and was to remain only a concept until the automaker's confirmation last weekend. The hypercar will go up against the likes of the Aston Martin Valkrie and more importantly, the Mercedes-Benz Project 1. 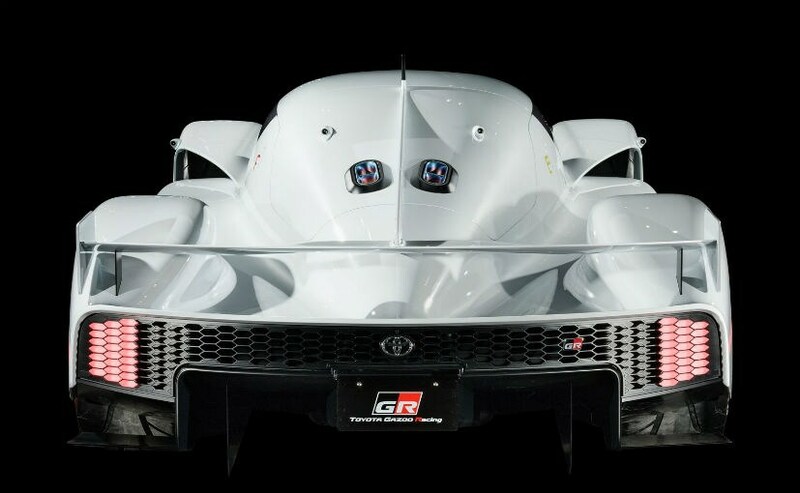 The new Toyota hypercar will make about 1000 bhp and should have a 1000 kg kerb weight to offer that 1:1 power ratio and will come with the same V6 power unit that was present in the TS050 race car, albeit with a slightly lower state of tune. As we mentioned earlier, the engine will be assisted by electric technology and will most likely be all wheel drive with the front wheels powered by an electric motor and the rear wheels powered by the turbo V6 with electric boost added into the mix. The car is also expected to have extreme aero in order to air track times. The announcement for the hypercar comes just a short while after the FIA has decided to scrap the current LMP1 category (which today is the highest category at LeMans) and instead replace it with a new street-based hypercar category that will see the likes of homologated road cars in race form take to the track. This is very similar to the likes of what the racing series used to be run back in the 60s, spawning rivalries like the Ferrari 250 GTO vs the Ford GT40. In the 90s too, the likes of the Ferrari F40 GTE and the McLaren F1 LM took to the track in an epic showdown, spawning racing stories that will stay immortal.